In New Hampshire, the Family Court will generally, but not always, attempt to equalize the division of assets in a divorce or legal separation when the marriage has exceeded 10 years. Having an M.B.A. with an accounting major, I often see a financial issue in a different light than an attorney without an accounting background. I can determine and properly analyze the tax ramifications when negotiating the division of marital assets so that I can properly advise that client to request marital assets which would result in the least amount of tax consequence for them. This capability nearly always works to the advantage of my clients, particularly if there are family owned businesses involved or in those cases that involve significant investments in real estate. 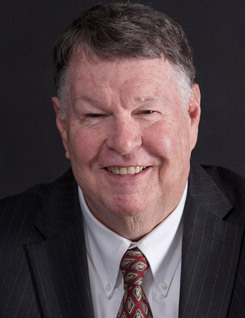 Eaton W. "Tony" Tarbell, Jr.